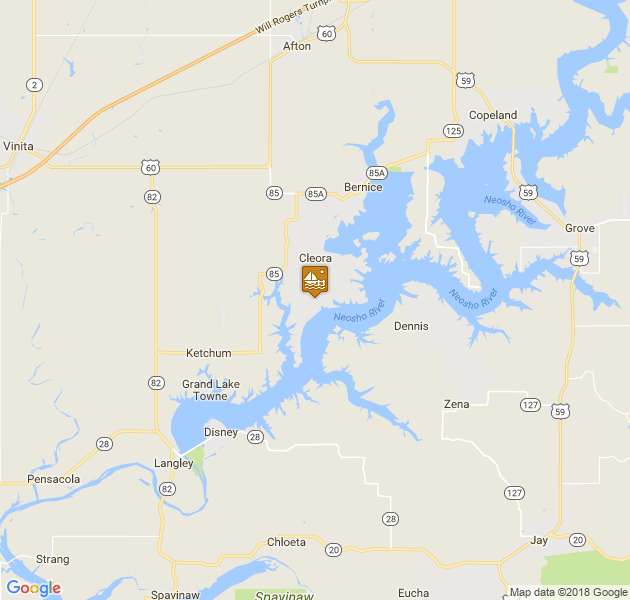 Snuggled safely in a quiet cove at the back of Duck Creek, the most popular arm of northeastern Oklahoma's scenic Grand Lake O' The Cherokee's is Harbors View Marina, the area's premier full-service family marina. 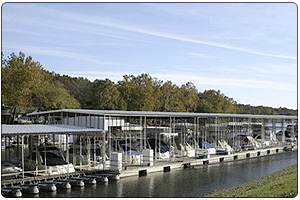 Harbors View Marina is a haven for friends and families to spend time together on Grand Lake. 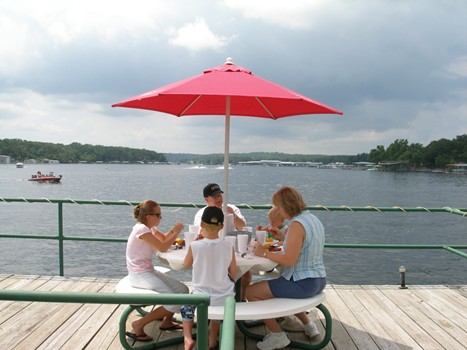 Unlike other marinas on Grand Lake we feature an Old Fashioned Soda and Ice Cream Bar and are famous for our summer "All You Can Eat Shrimp Boils". 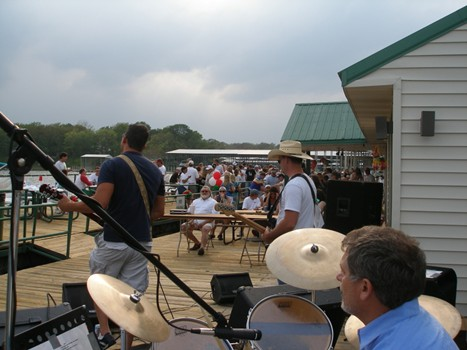 Boaters flock to Harbors View Marina from all over Grand Lake and the nearby communities to experience the events and amenities we have to offer. Harbors View Marina has over 150 opened and covered wet slips ranging from 18 feet to 60 feet in length. Our wet slips come with a variety of options including private reserved parking, city water and electric, cable television, shore power available in 30 amp or 50 amp, single or dual as well as night watchman for your protection. Hungry? Enjoy the WaterWay Cafe, a nostalgic reminder of the 60's and 70's overlooking the beautiful waters of Grand Lake. All our food is made fresh to order by an experienced cook, prepared before your eyes. 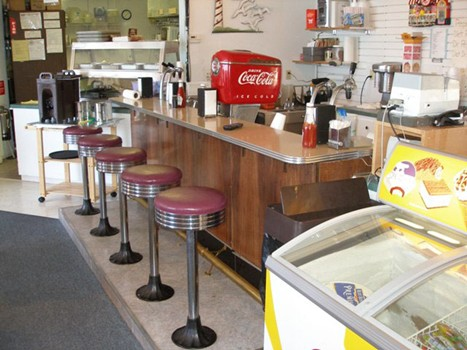 The restaurant also includes an old Fashioned Soda Fountain and Ice Cream Bar. 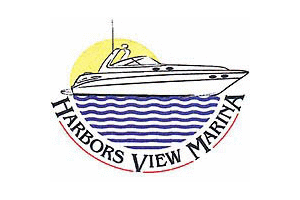 Harbors View Marina also includes a convenient ship store, boat rentals, service, storage and maintenance as well as cabin rentals!